Disney’s Christopher Robin Opens in Theaters August 3! What Da Fluff? 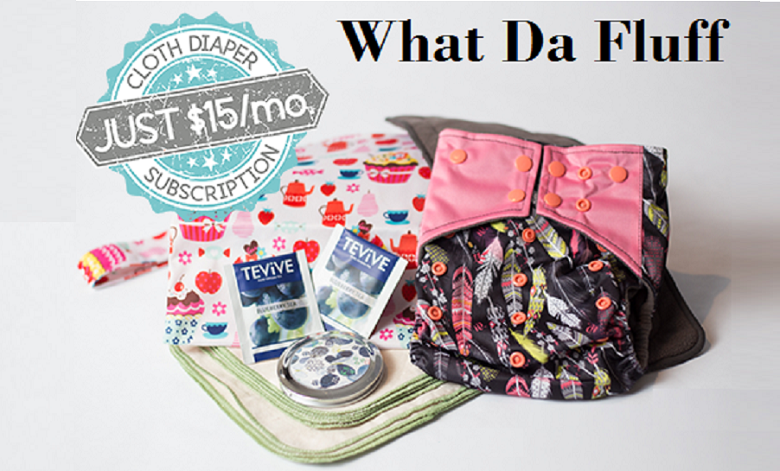 A Cloth Diaper Subscription Box!